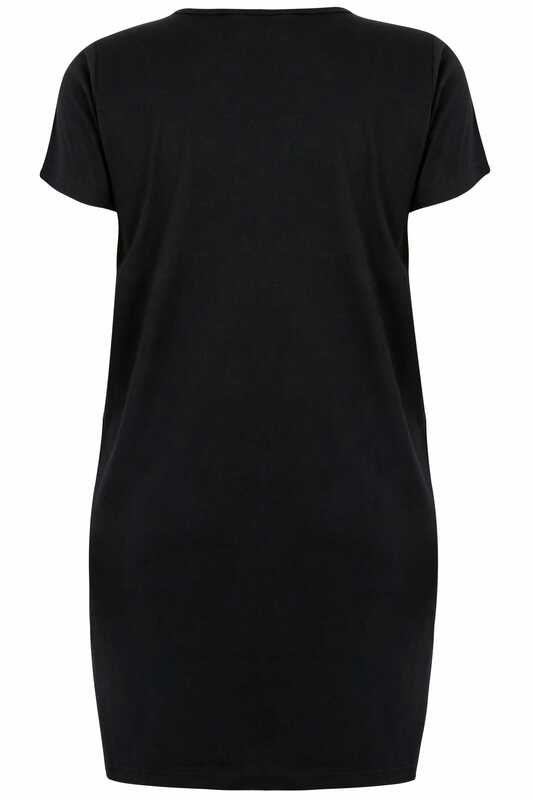 This relaxed nightdress will add a touch of character to your festive nightwear line-up. 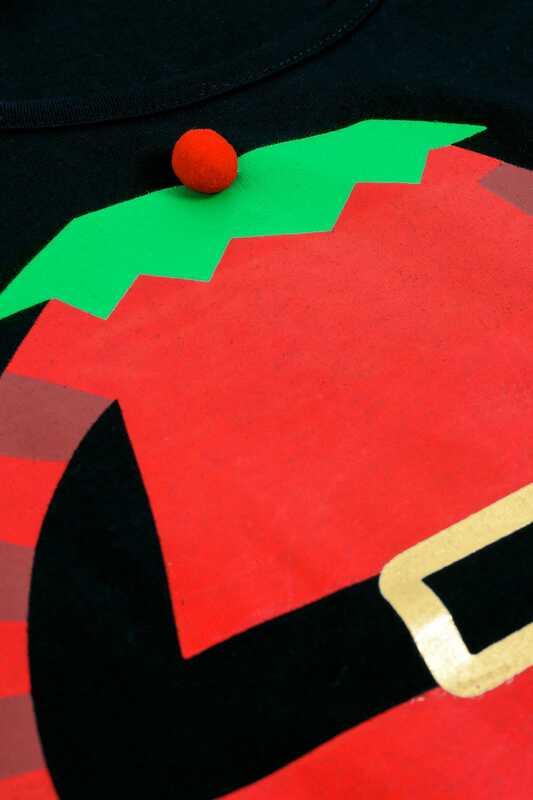 With a scooping neckline and short sleeves, it is made entirely from a soft cotton jersey fabric for maximum comfort. 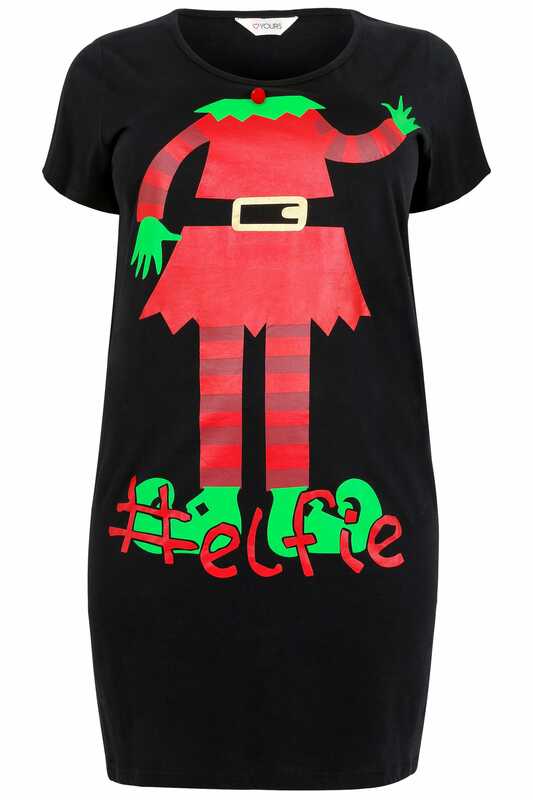 We love its playful #elfie print which is perfect for the Christmas season.